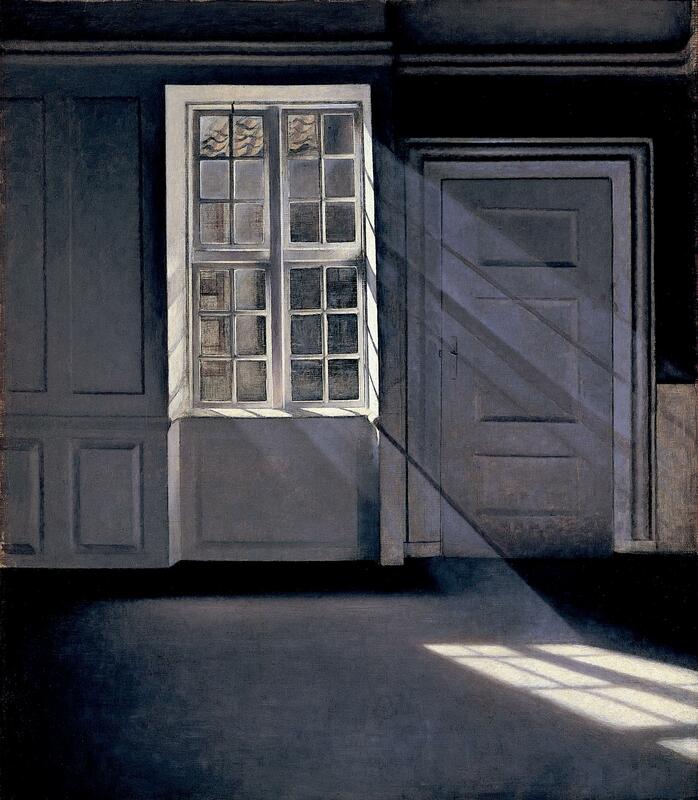 I am still working on my travel plans for this spring and while I dream myself away to faraway destinations, I am planning to visit some of the current exhibitions in Denmark. 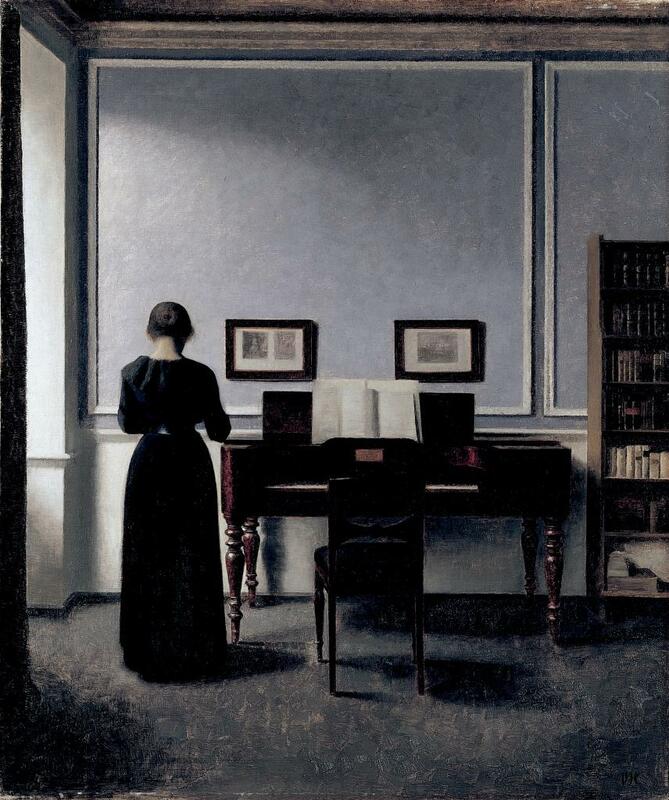 2016 marks the centenary of the death of my favourite Danish artist, Wilhelm Hammershøi and the museum Ordrupgaard commemorates his legacy by a grand exhibition entitled At Home with Hammershøi featuring some of his most celebrated works from his home at Strandgade in Copenhagen. And the museum is in itself worth a visit for both the old house, the newest addition (by Zaha Hadid) and the beautiful garden surrounding the house. 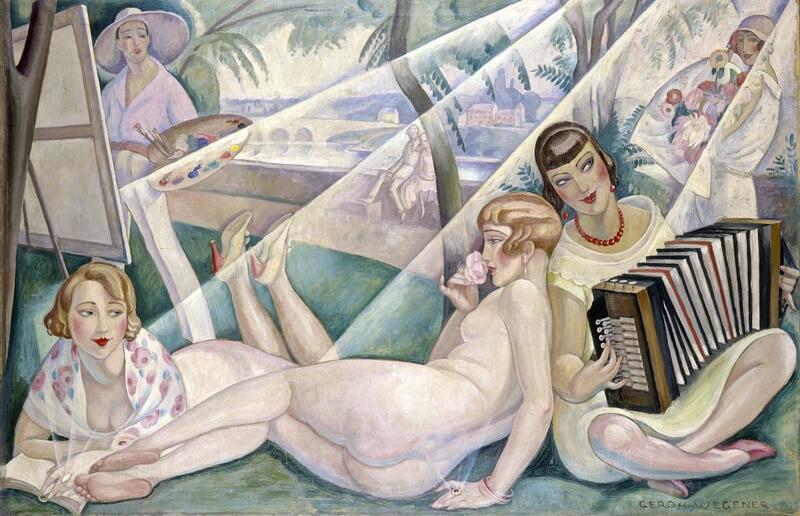 At the modern art museum, Arken, you can until mid May get acquainted with the Danish painter and illustrator Gerda Wegener known for her sophisticated and elegant portraits of women. This is the biggest exhibition with 178 works of art on display. The movie The Danish Girl, which is in theaters now, is a story about Gerda Wegener and her transgender spouse Lili Elbe, so if you have not seen that yet, it is the perfect occasion for a double feature. On show at Louisiana is Illumination featuring a variety of the museum’s acquisitions of both international contemporary and classic works of art over the last three years. 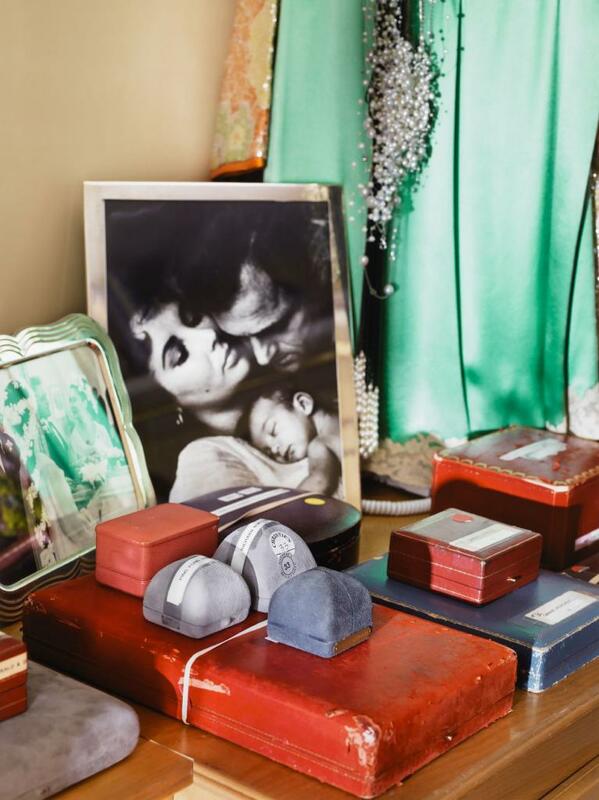 The best from Illumination, which could easily have been an exhibition in itself, is the Catherine Opie’s series of photographs, entitled 700 Nimes Road, of Elizabeth Taylor’s home in Beverly Hills.